T/C Black/Navy Printed Lining is a T/C printed Lining, so the price will be more expensive. 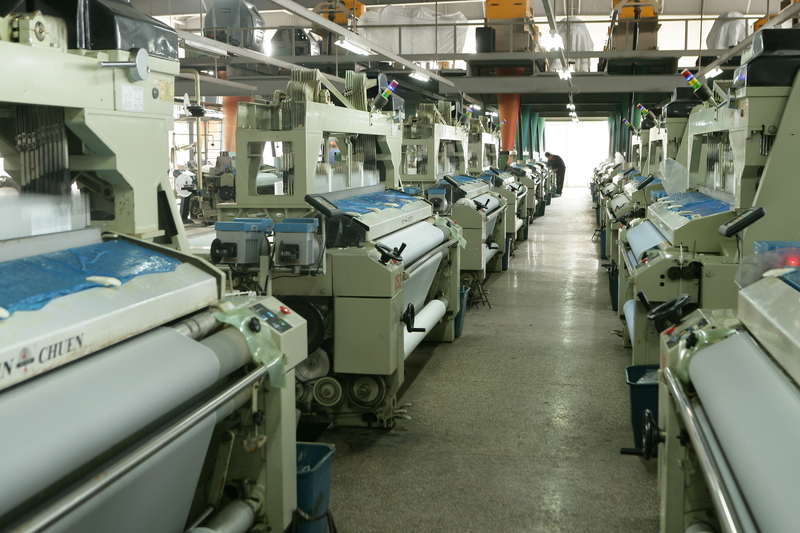 We can change the content into 100% polyester to lower the price, and it will help to shorten the lead time as well. You can also revise the color. Deliver time: After order confirmed and deposit paid, normally need 40~45 days. 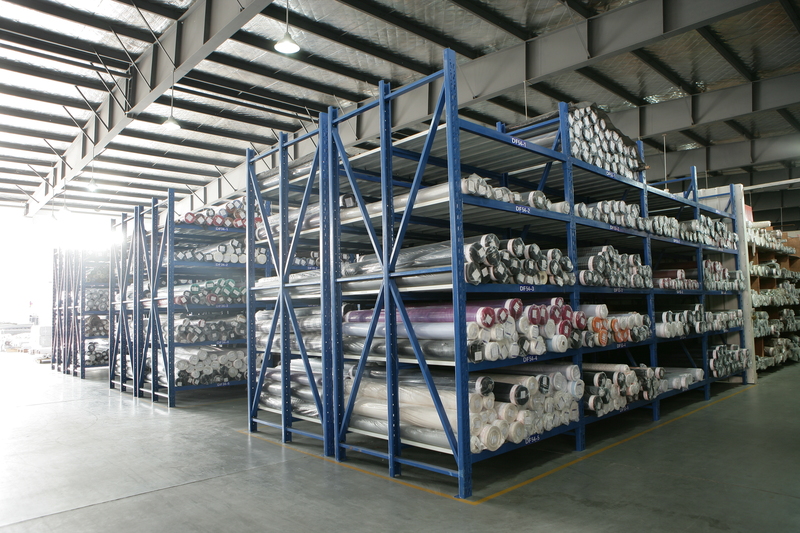 Looking for ideal T/C Printed Lining Manufacturer & supplier ? We have a wide selection at great prices to help you get creative. All the Black/Navy Printed Lining are quality guaranteed. 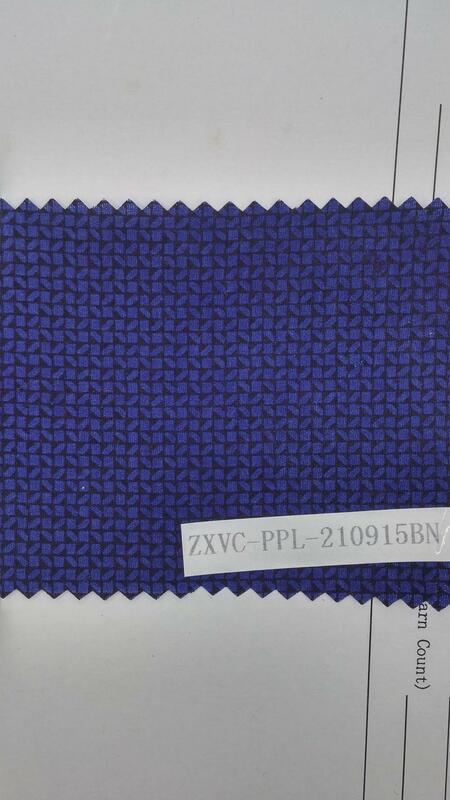 We are China Origin Factory of T/C Black/Navy Lining. If you have any question, please feel free to contact us.